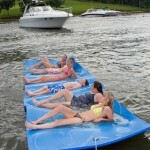 We are the original WaterMat dealer and only dealer on the Lake of the Ozarks. We started the whole craze in 2007. Although, we are not keeping a large inventory of them during 2009, we may have a few in stock or able to get you one rather quickly. 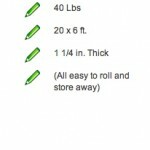 If you preorder before May 13th, 2009, we will offer you a 10% discount and free delivery. 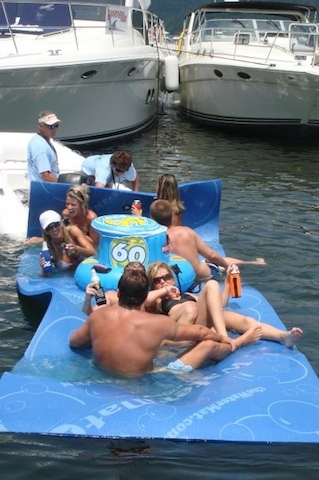 Are you tired of dealing with inflatable toys and replacing them every year? 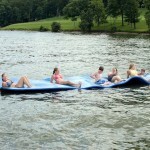 A WaterMat lasts forever! 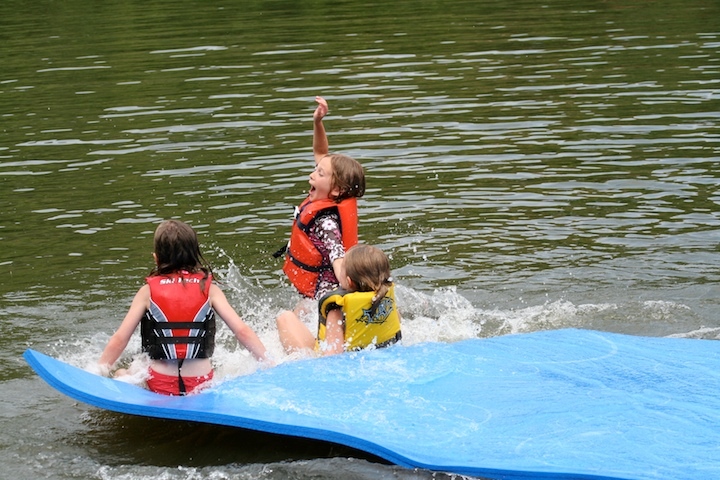 Are you tired of ten kids hanging out on your boat? 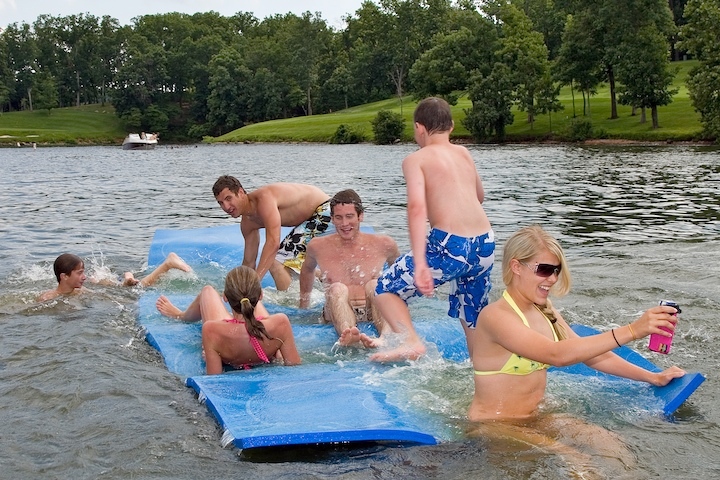 Get them out on the water and onto a WaterMat! 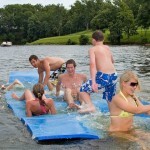 The WaterMat is not only for kids. 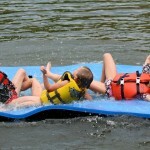 We have groups of adults who love them more than their kids. 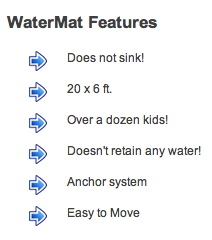 Unfortunately, we are not stocking WaterMats at this time. 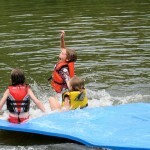 This year, we are overwhelmed with our core business and are not stocking any products. 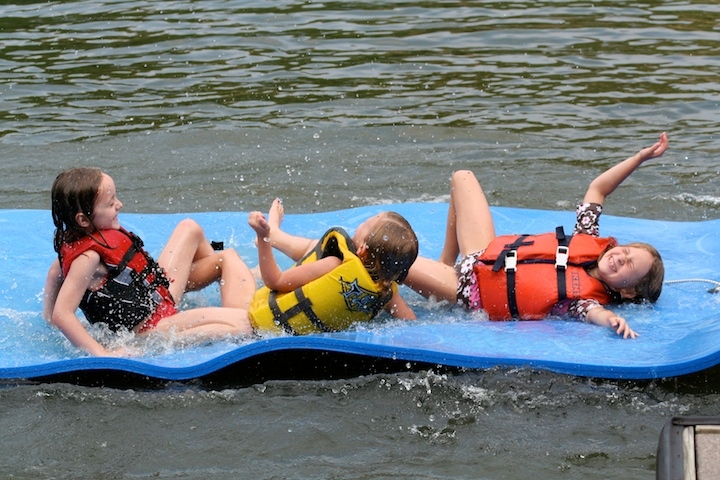 We still highly recommend The WaterMat! 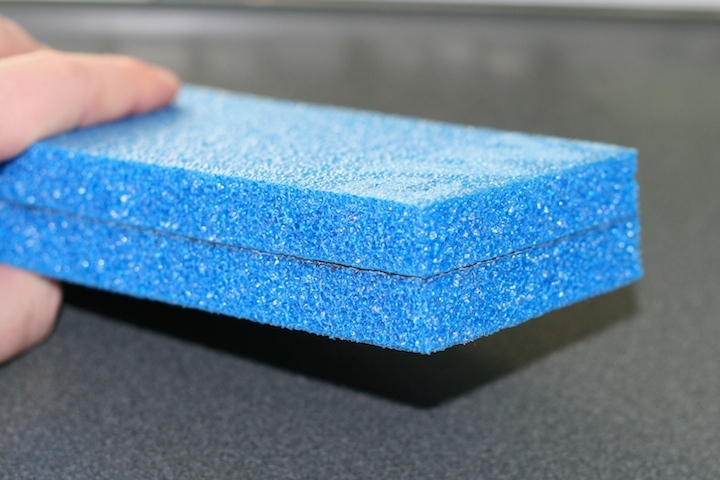 As you’ve probably seen, it is a great product. 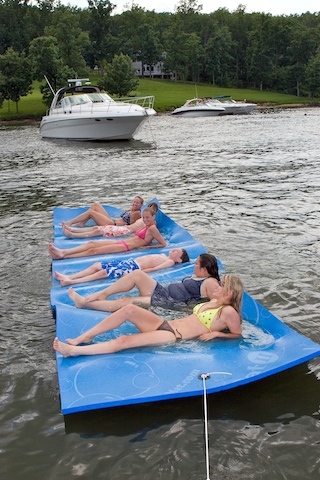 My family would love one of these. 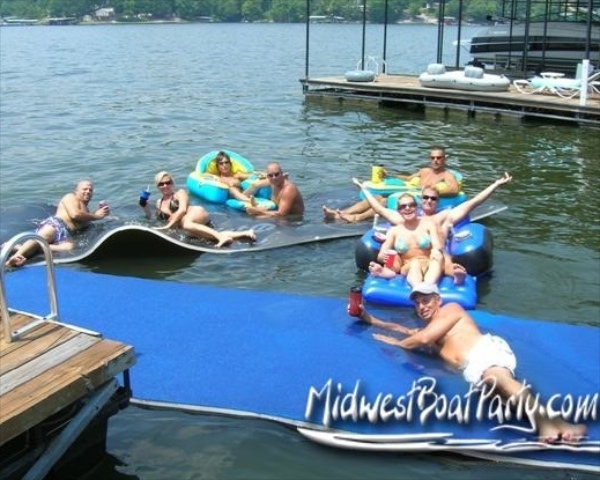 We go to the lake alot during the summer months and alot of people are usually with us, so this would be perfect for the whole gang to hang out! 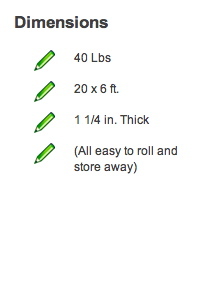 Please let me know when and if you ever have any in stock again! 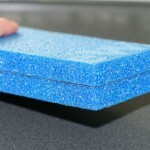 So do you know where I could get one or how I could make one myself? 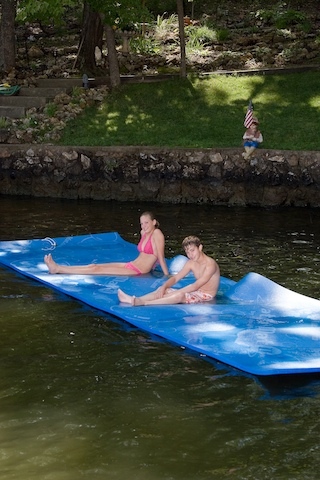 How do I buy one and how much is it and how fast can I get one? 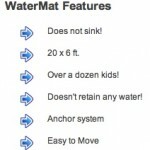 go to http://www.thewatermat.com to purchase a water mat. 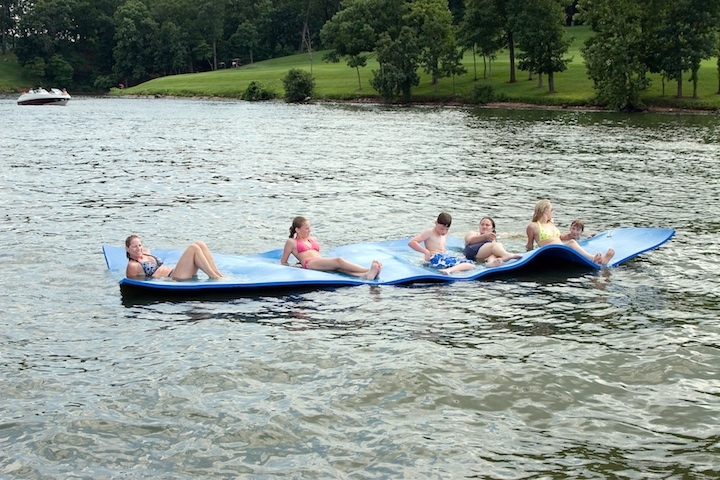 I would love one of these water mats. 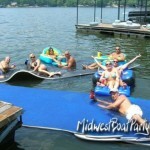 how can i get one? ?